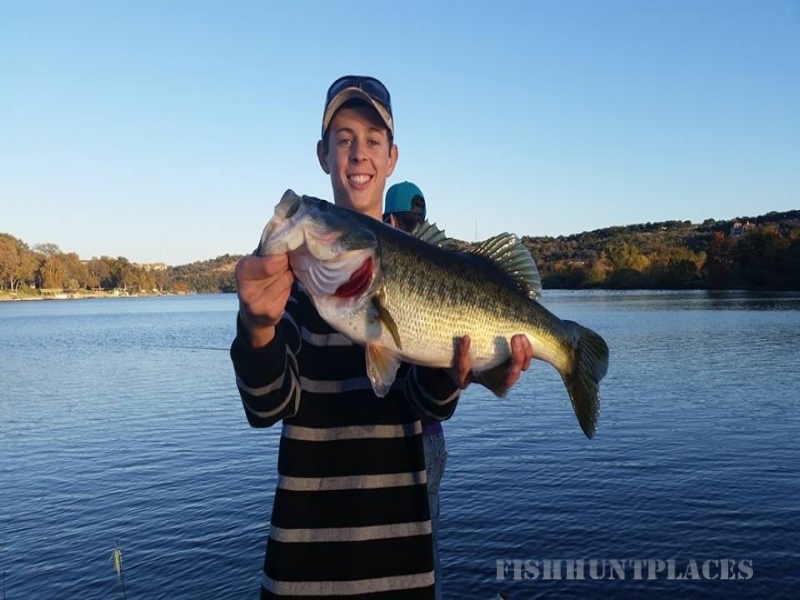 Click Here for a local Fishing Guide Service! 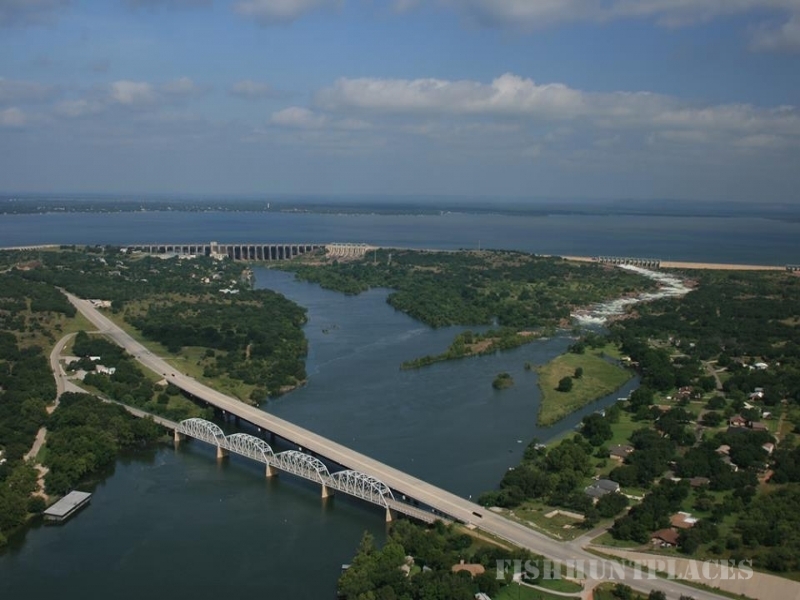 Boat Lunching is available on both Lake Buchanan and Inks Lake. On Buchanan, Edgewater Resort is launching as well as Big Chief Resort, Burnet County Park and Shaw Island Road.